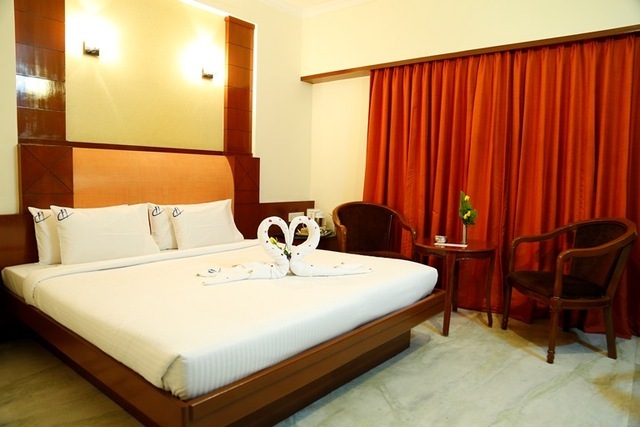 Situated along the Coromandel Coast, Chennai with its temples, churches, beaches, historical monuments and markets, makes for a great vacation destination. 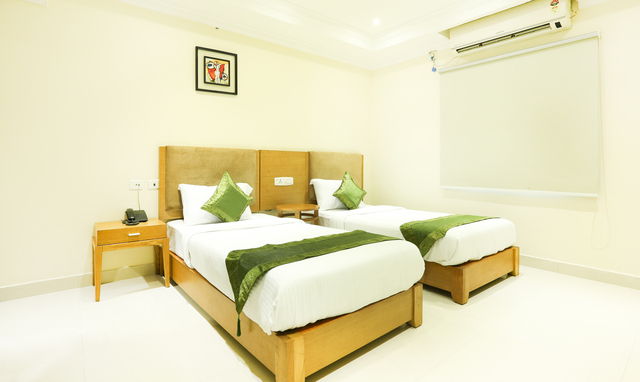 The capital of Tamil Nadu, Chennai is the fourth largest city in the country and offers much when it comes to planning a holiday here. 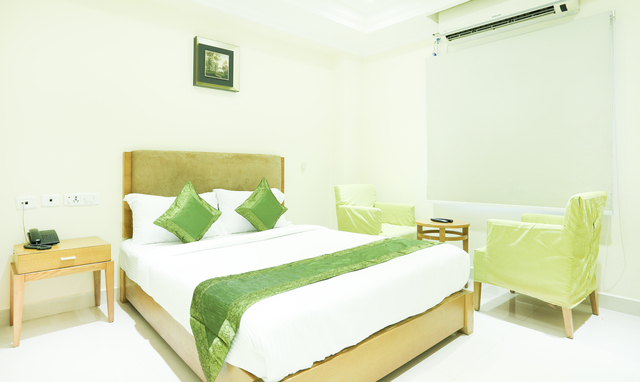 Offering quality accommodation replete with modern amenities, Treebo SR Residency is an ideal choice to put up at. 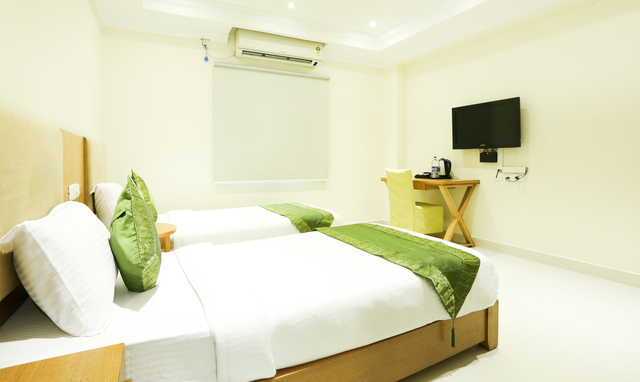 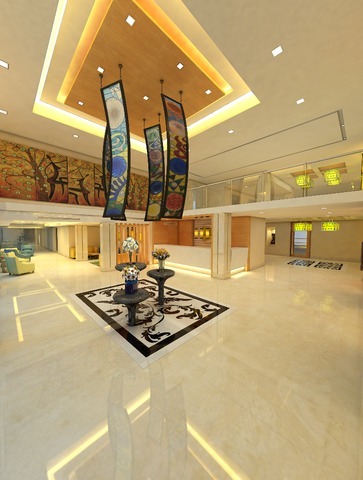 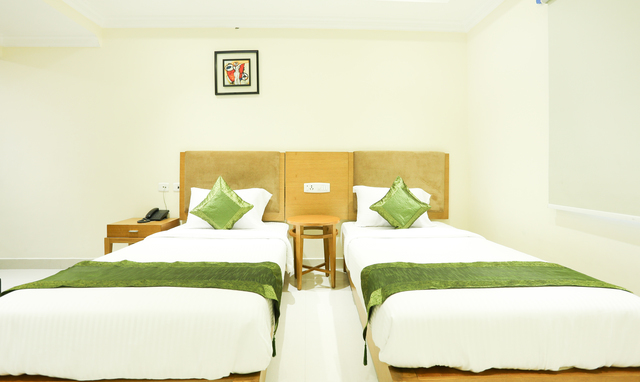 In terms of travelling to the hotel, both the Chennai International Airport (Anna) and the Chennai Central Railway Station are around 11 km away from Treebo SR Residency. 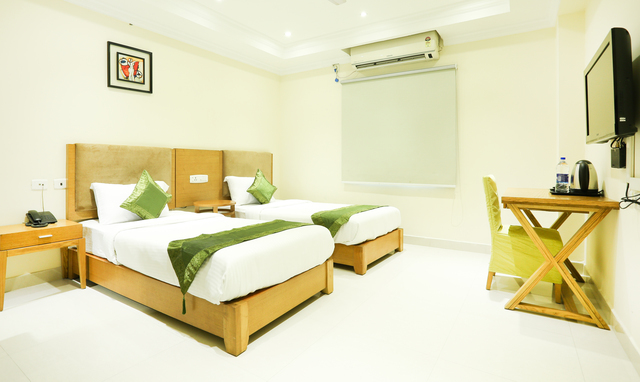 If you are concerned about getting around the city, the Vadapalani Metro Station is less than 1.5 km away from this value-for-money hotel. 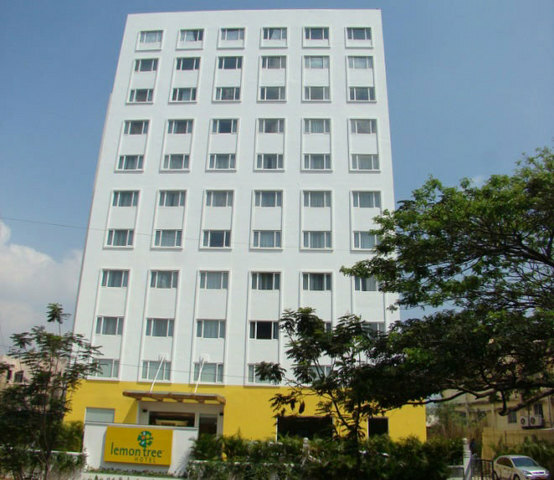 For those travelling to Chennai by bus, the Koyambedu Intercity Bus Stand is about 5 km from Treebo SR Residency. 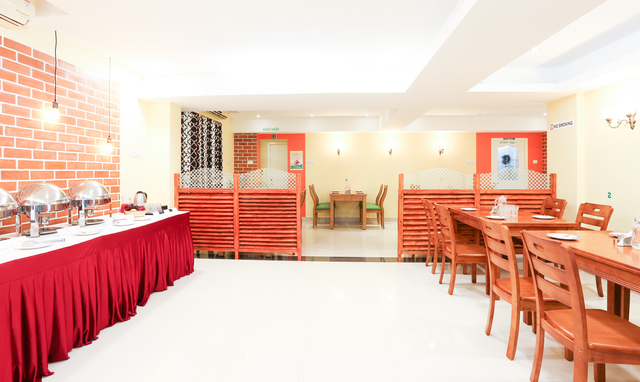 During their stay at Treebo SR Residency, guests are provided with complimentary vegetarian and non-vegetarian buffet breakfast )North Indian and South Indian options), free toiletries and WiFi. 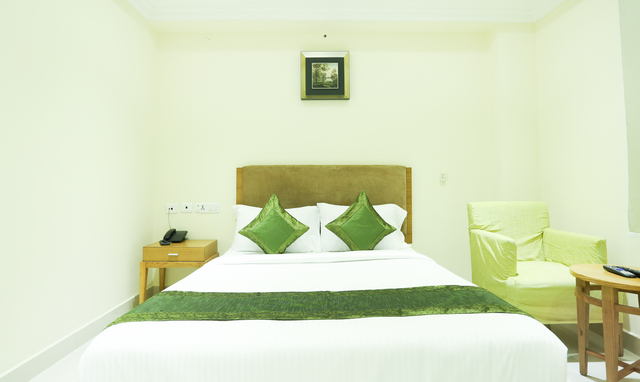 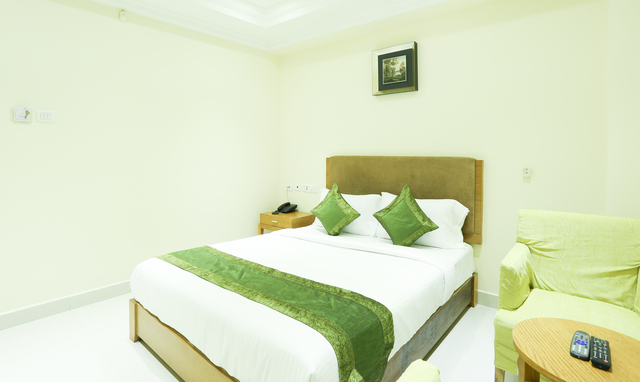 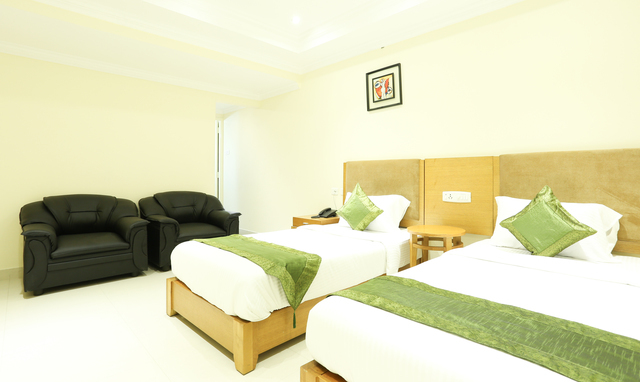 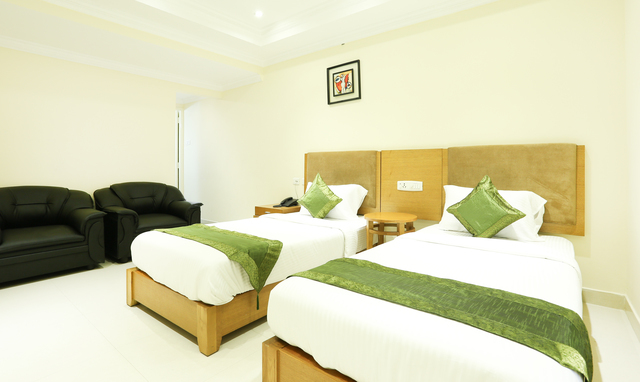 Treebo SR Residency offers 20 rooms spread over 3 floors. 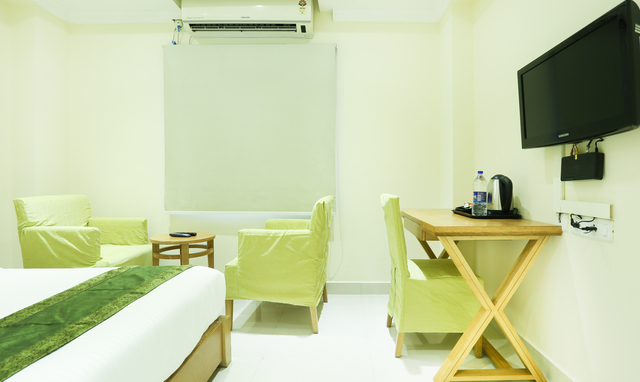 Based on size and occupancy, the rooms are categorised as Oak (Standard) and Maple (Deluxe) and come with air-conditioning, a coffee table, a hot water kettle along with provisions for making tea and coffee, a study table and a chair, a TV with cable/DTH connection, a wardrobe, intercom facility and an attached bathroom with running hot and cold water. 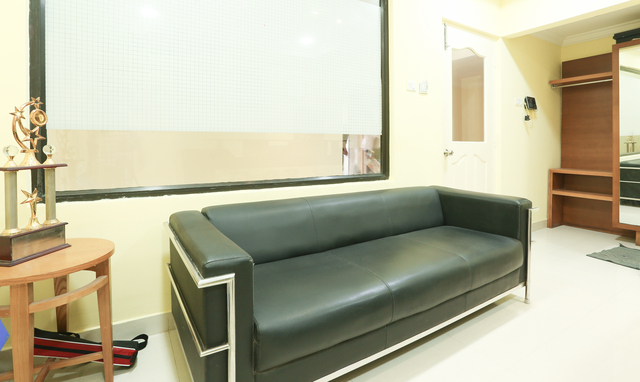 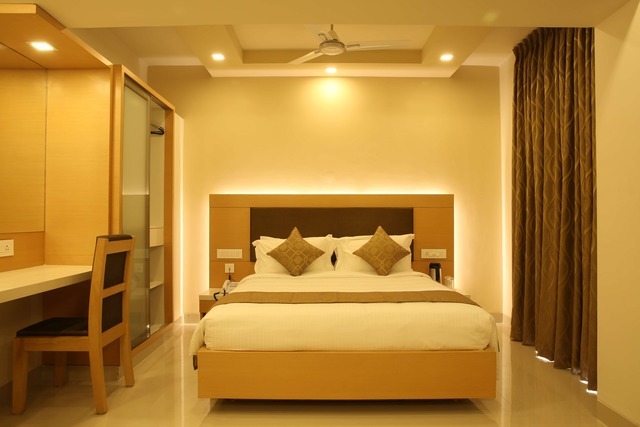 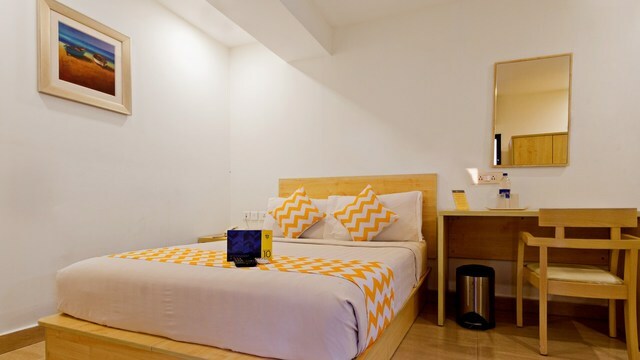 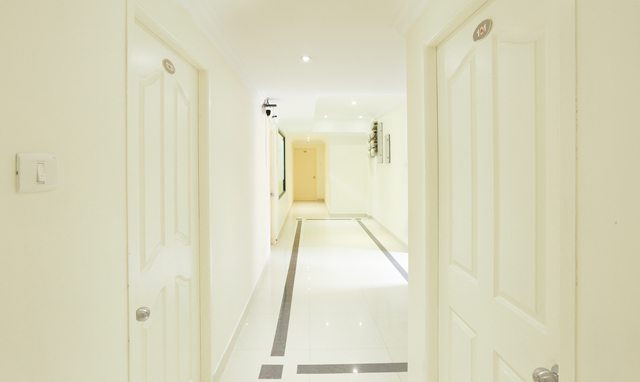 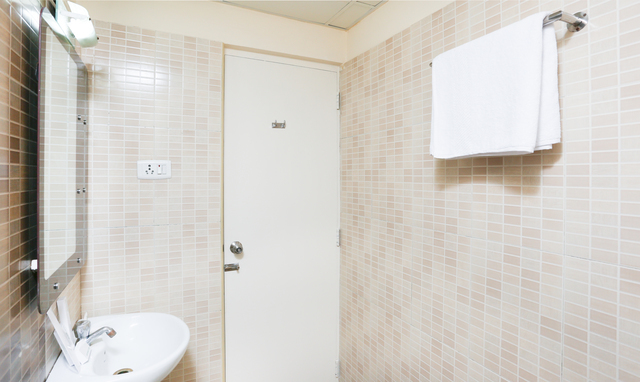 Apart from these, Treebo SR Residency also provides a host of amenities that include the provision of an ironing board on request, an elevator for easy access, on-site parking space for 6 two-wheelers and 4 four-wheelers, efficient room service, round-the-clock security and 24-hour power backup. 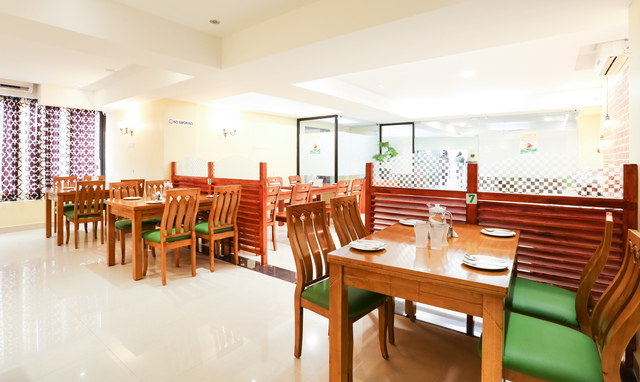 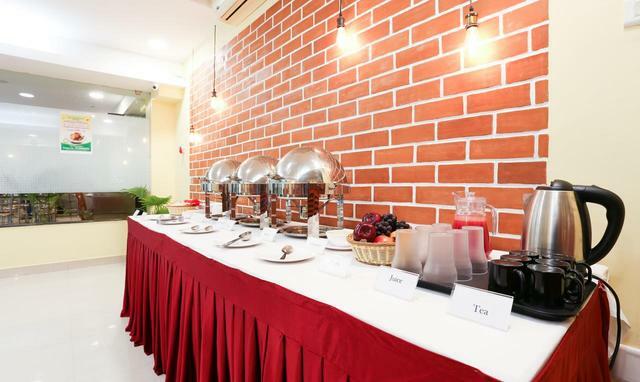 In addition to the above, Treebo SR Residency has an in-house restaurant Best Choice that allows one to order delicious vegetarian and non-vegetarian South Indian food, right from the comfort of the room. 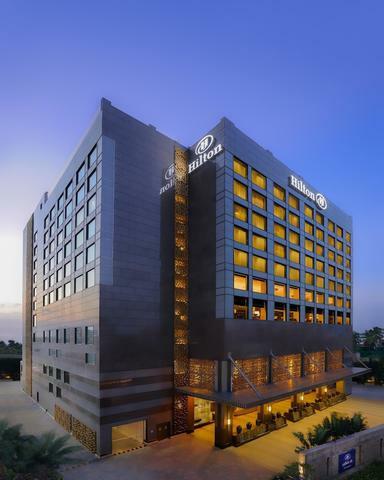 Whats the point in vacationing in Chennai and not exploring the city? 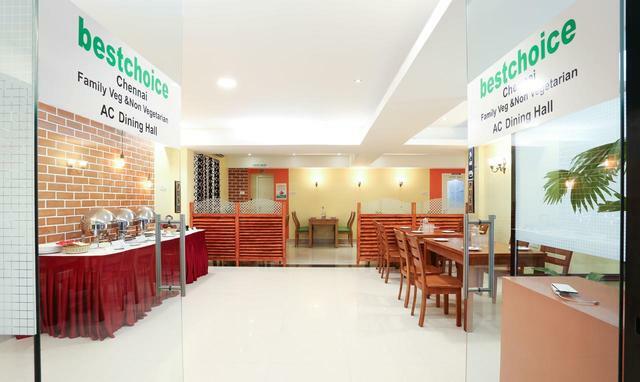 To make things a little easier, here are some of the most popular tourist destinations, pubs, restaurants and malls that promise to keep guests entertained. 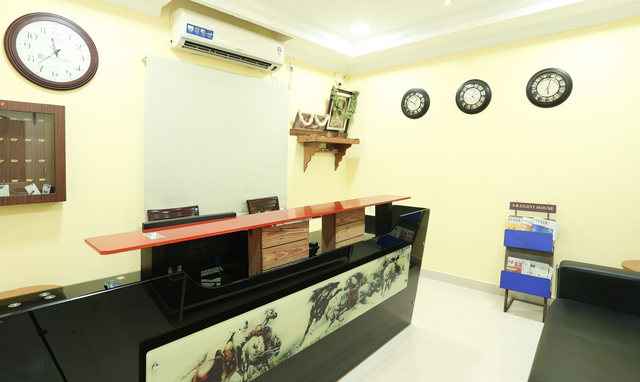 Marina Beach, MGR Museum, Kapaleeshwar Temple, Guindy National Park, Vivekananda House, Vadapalani Murugan Temple, St. Andrews Church are places within 10 km of Treebo SR Residency and ought to make to your itinerary. 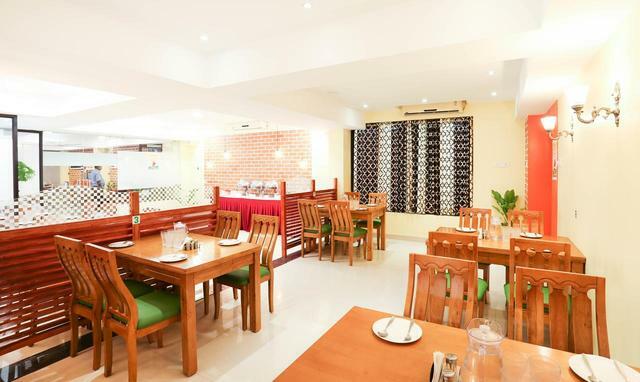 If one is looking for options to wine and dine, one can try Wangs Kitchen, The French Loaf, Howrah Beach Kovalam and Big Bang Theory - Bar & Kitchen, all within 5 km of this hotel. 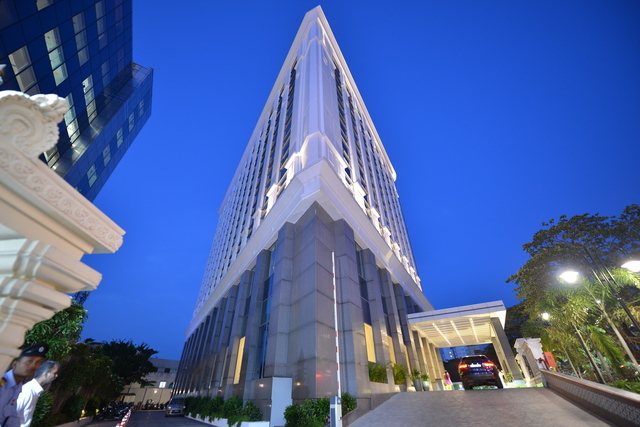 For corporates travelling to Chennai on business, the offices of Sodexho Pass Services India Private Limited, Numeric UPS, Isuzu Motors India Private Limited are 3 km away from Treebo SR Residency. 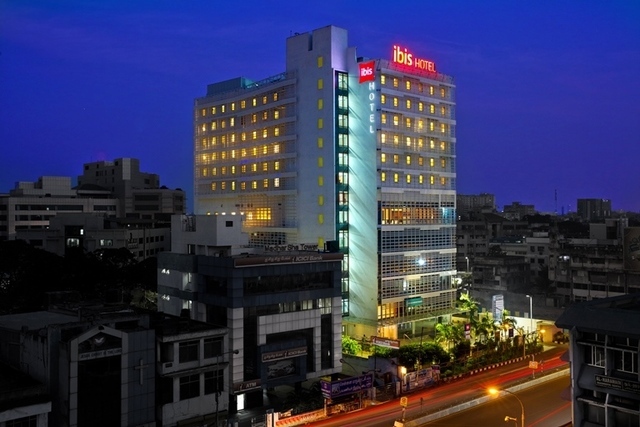 Sony India Limited is around 14 km from this hotel. 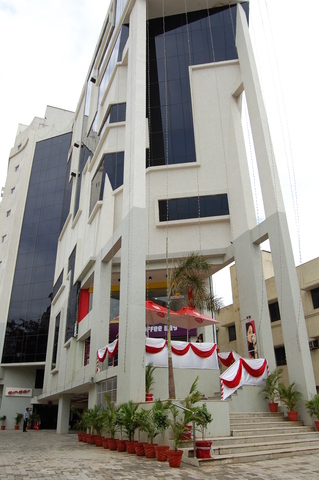 Planning a day of shopping and entertainment, The Forum Vijaya Mall (less than 2 km away) is the place to be. 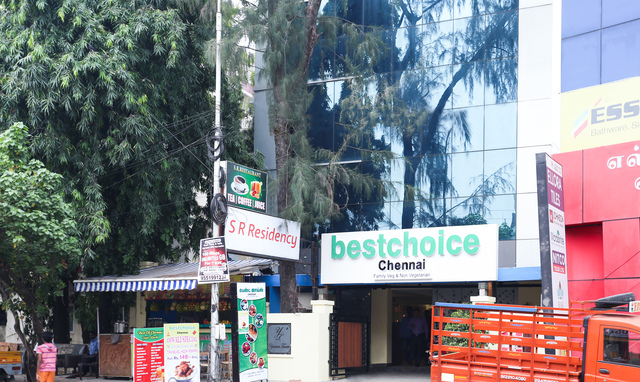 If one wishes to make the most of the local markets here, head straight to the Vadapalani Market which is around 1 km away from Treebo SR Residency. 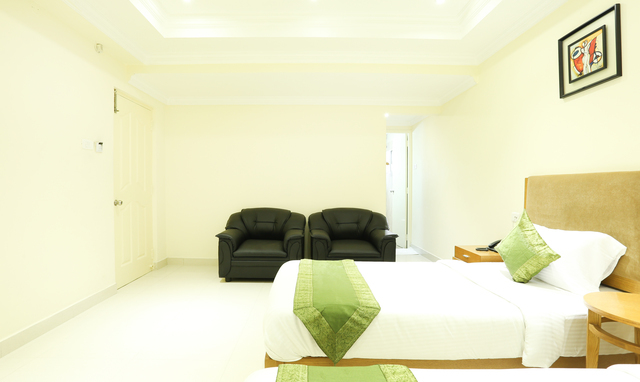 T Nagar is another local shopping destination which less than 3 km from this hotel. 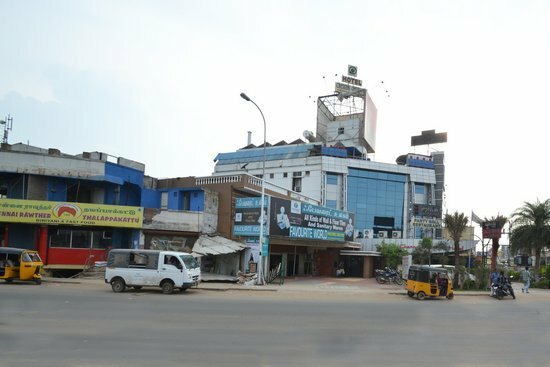 Should one require medical help, Pallava Hospital is around 800 metres away while SIMS Hospital is around 2 km away from Treebo SR Residency. 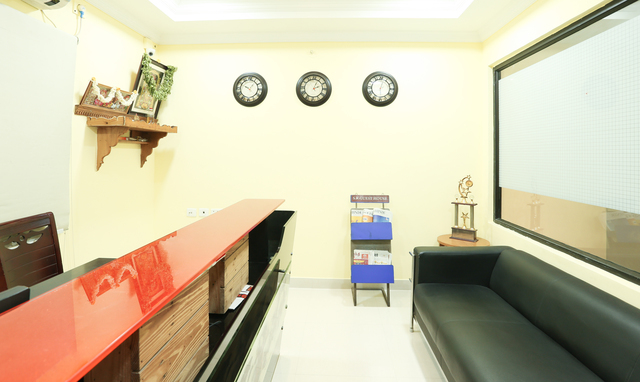 Treebo SR Residency accepts only cash payments at the property.